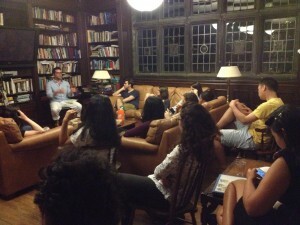 Jonathan Kalin, founder of Party With Consent, spoke to a group of ISH graduate students about sexual assault prevention on college campuses on June 2, 2014. Mr. Kalin shared his personal story behind his involvement with Party With Consent as well as the organizations’ future plans. 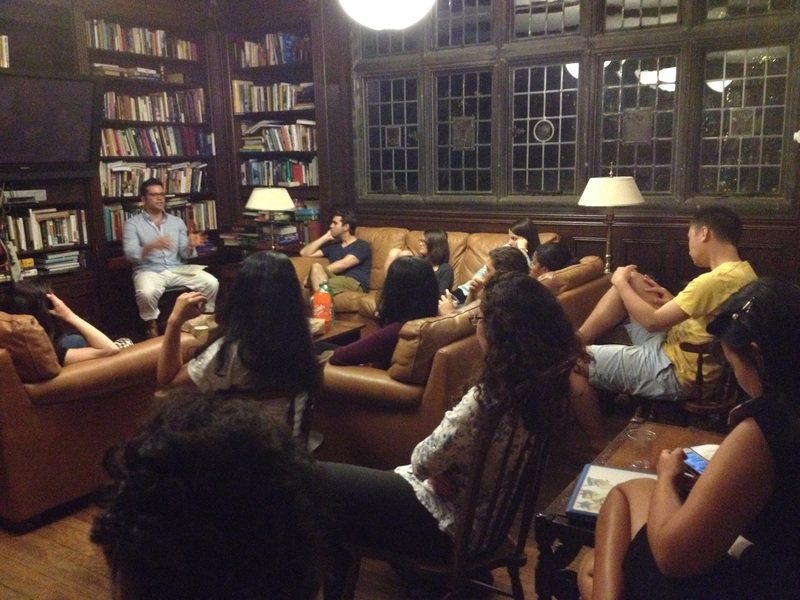 An in-depth and intimate dialogue followed, with a question and answer session that addressed a variety of topics such as the state of gender-based violence in different countries, the current state of consent education in the United States, and the immediate results of the recent White House Task Force to Protect Students from Sexual Assault.